Exiled Russian tycoon Boris Berezovsky may soon be charged with money laundering by a Marseilles court, the French daily La Provence reports. 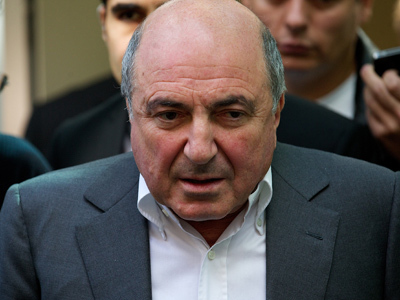 A prosecutor in Marseilles has completed an investigation into the case against Berezovsky and has requested a court hearing, according to the paper. 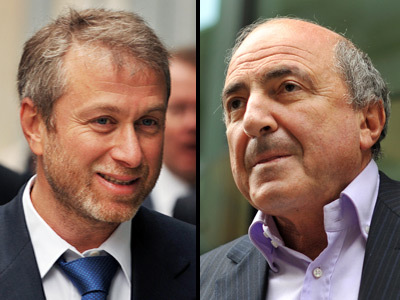 The charges stem from accusations that Berezovsky laundered large sums of money which were potentially used in the purchase of three luxury properties in the French resort town of Antibes, including one 13 million euro Chateau he purchased in 1997. According to Tracfin, the French service tasked with battling money laundering, funds used by Berezovsky to acquire real estate in France may have been embezzled from the Russian airline Aeroflot, La Provence reports. Authorities have uncovered a vast offshore network of companies, tax havens, and loan transactions which Berezovsky allegedly used to conceal the embezzled funds. 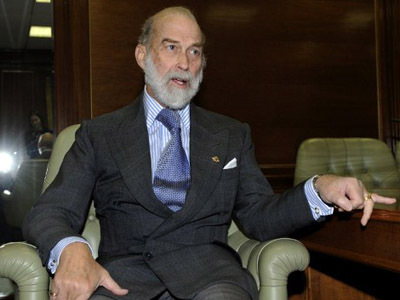 French authorities have seized some 74 million euros in property and assets from the embattled tycoon throughout the course of the investigation. Judge Thierry Azema will review the evidence in the case, which was first opened in June 2011, before deciding whether to start legal proceedings against him. 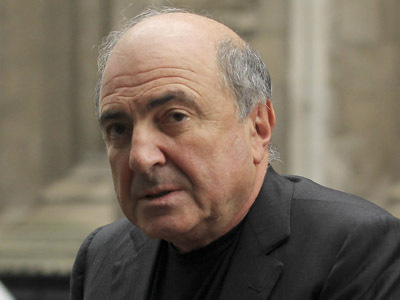 The case was first opened against Berezovsky in June 2011. The potential charges Berezovsky faces in Marseille are only the latest in a series of legal woes, as the former Russian oligarch has recently been embroiled in a series of costly court battles. Last week his legal troubles continued to compound after his ex-lover, Elena Gorbunova, claimed Berezovsky owes her $8 million in compensation over the sale of their $40 million residence in Surrey. Gorbunova also secured an asset-freeze of two luxury properties Berezovsky is allegedly trying to sell in France which she claims were promised to her. The freeze, which was initially reported at $200 million but later reduced by the judge, will remain in place until the matter is settled in court. 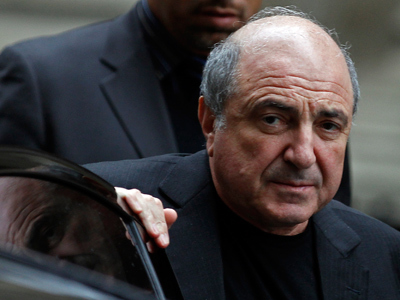 Russian courts have sentenced Berezovsky in absentia for embezzling $2 billion from two major state companies, as well as for fraud and money-laundering. 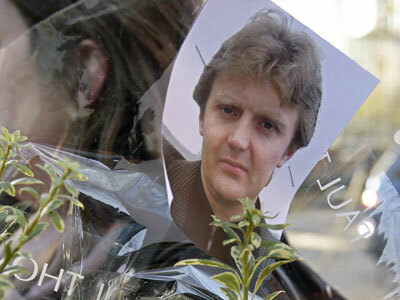 Moscow has repeatedly requested his extradition, although British authorities have not complied.